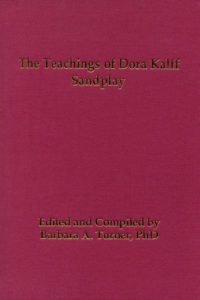 In this ground-breaking work, Sandplay psychotherapist, Barbara Turner, PhD, partners with Learning Specialist, Kristín Unnsteinsdóttir, PhD, to explore how engaging children in Jungian Sandplay therapy and imaginative story telling works to improve classroom performance and to increase intelligence scores. 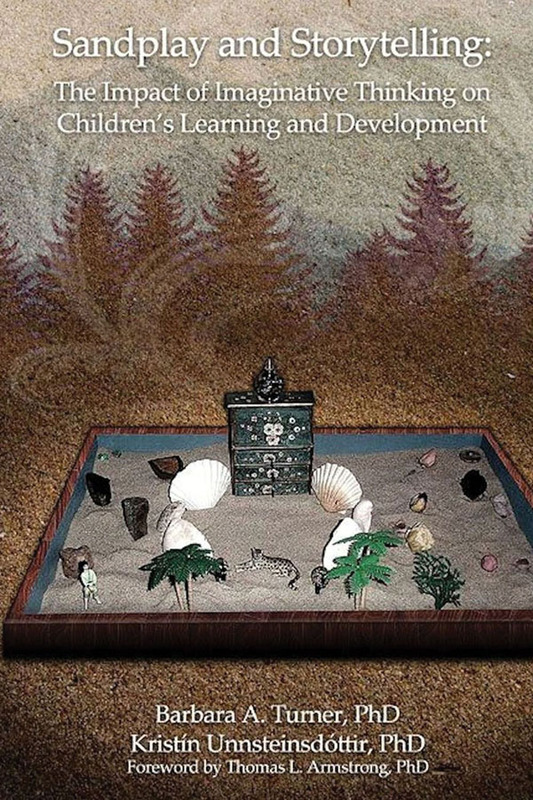 These child specialists make a solid argument for the necessary consideration of the unconscious and the inner world of the individual child in learning. 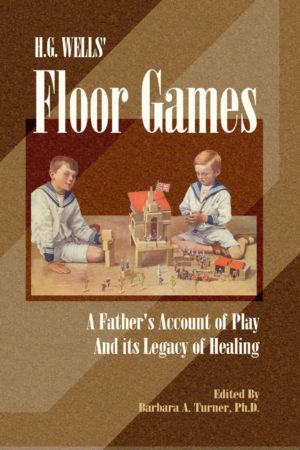 They advocate that curriculum design for children must include imaginative therapeutic play and active attention to children’s emotional needs. 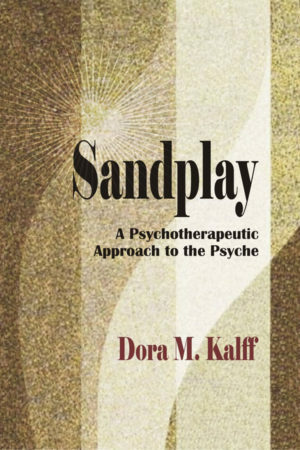 This is a very readable book for educators, psychotherapists and concerned parents, alike. 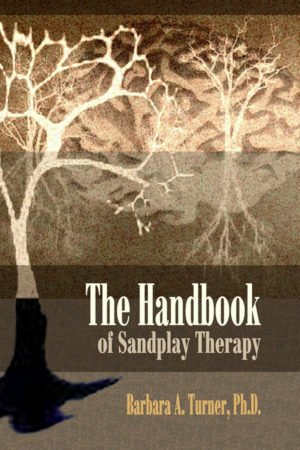 Barbara Turner, PhD is the author of The Handbook of Sandplay Therapy, used by mental health clinicians around the world.